the company's first dedicated shop for the home. 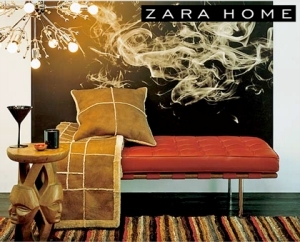 Zara Home sells mostly textiles and home accessories, such as striped cushions, bed linens and glasses and pitchers. 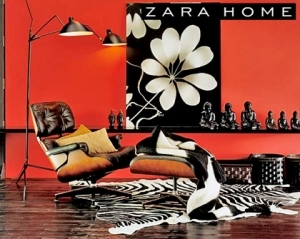 The items have that perfect Ibiza-meets-Marrakech look, with plenty of colour and just a hint of a hippie vibe. Best of all, the prices are ridiculously affordable. Zara, 129-131 Regent Street, London, Phone: 020 7432 0040.